Application, Admin Fee Waived & Reduced Rates! 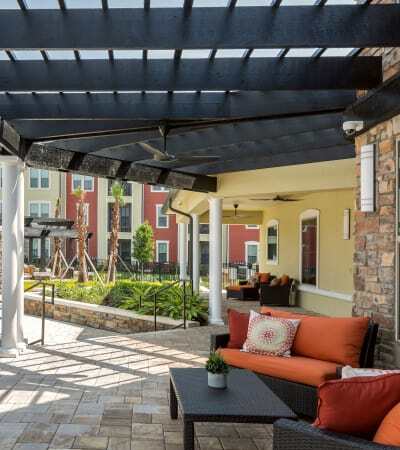 Consider this your invitation to discover modern and upscale living in Daytona Beach, Florida. 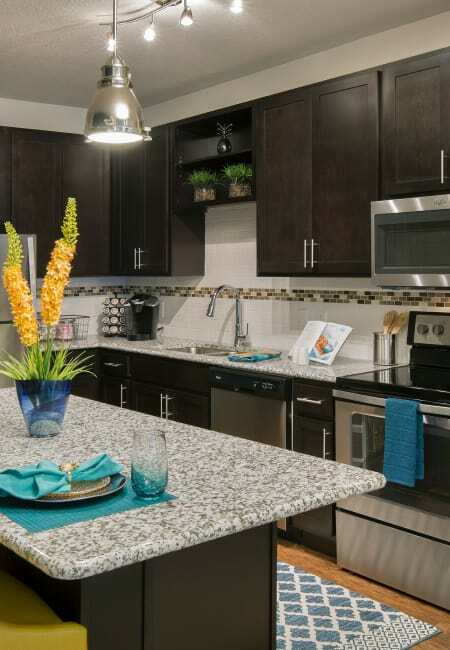 Our one, two, and three bedroom apartments at Sands Parc are full of luxury finishes, like hardwood-style flooring, and stainless-steel appliances in every home. Although you’re surrounded by culture, history, and beautiful beaches in Daytona Beach, you don’t need to leave the community for an active and engaging day. Cool off in our expansive swimming pool, or work up a sweat in our modern fitness facility, complete with CrossFit machines and a yoga and spin studio. For those with a pet, you’ll love that Sands Parc is a pet-friendly community with an onsite dog park. 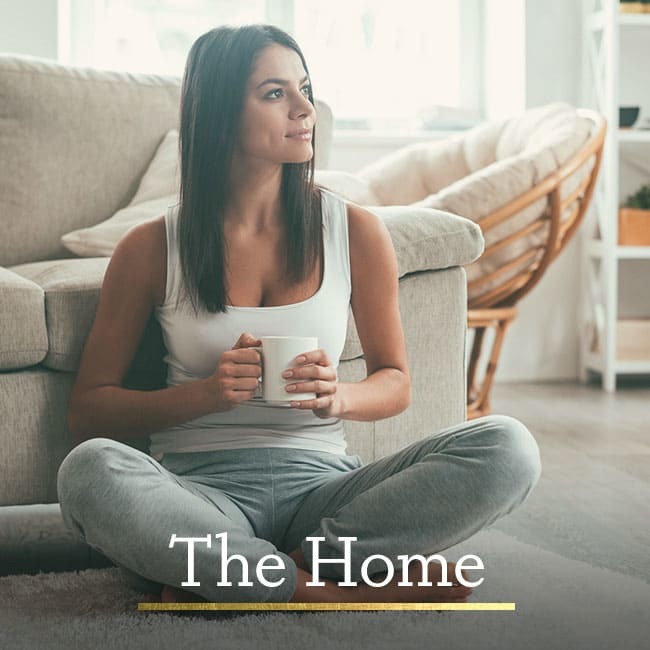 We’ve made sure that all your needs are taken care of — all that’s left to do is move in and enjoy your new luxury lifestyle. 1, 2, & 3 bedroom apartments. Call iconic Daytona Beach home. Lavish extras to look forward to. 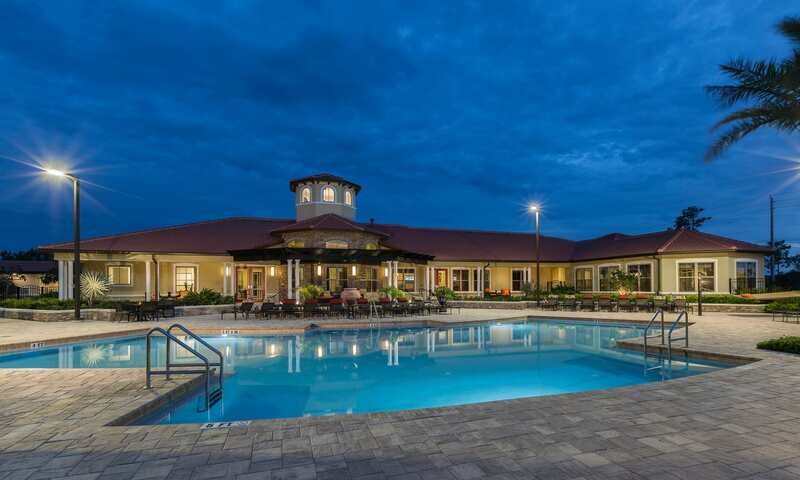 At Sands Parc, our location puts you in the heart of Daytona Beach. You’ll be a short drive from legendary spots like the Daytona International Speedway and the Daytona Beach Boardwalk. When it comes to work or study, there’s a booming health care sector, and Daytona State College is minutes away. 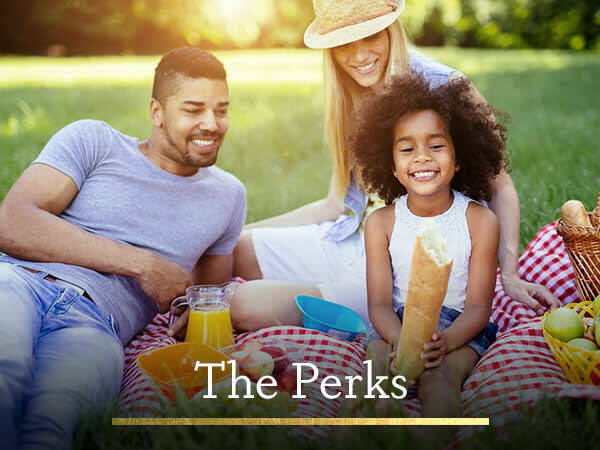 Surrounded by awesome activities and close to everyday conveniences, you’ll be able to live well at Sands Parc. 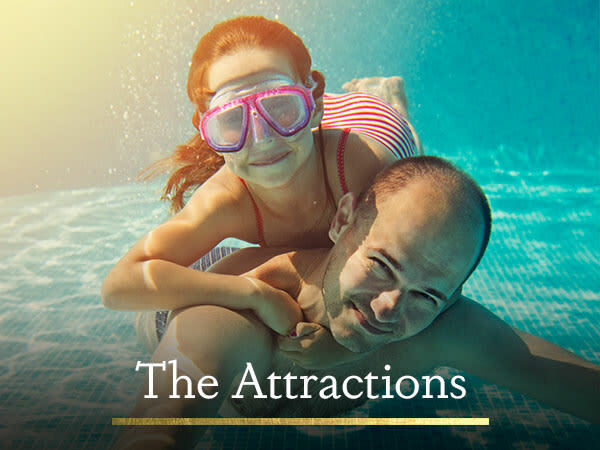 When you live in Daytona, Florida, why not enjoy it with all the extras? 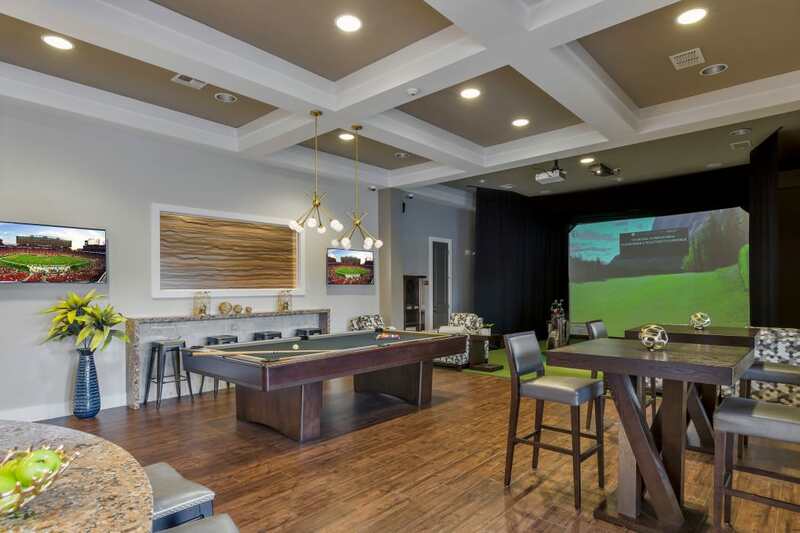 At Sands Parc Apartments, we didn’t skimp on the features found in your home or the amenities within the community. 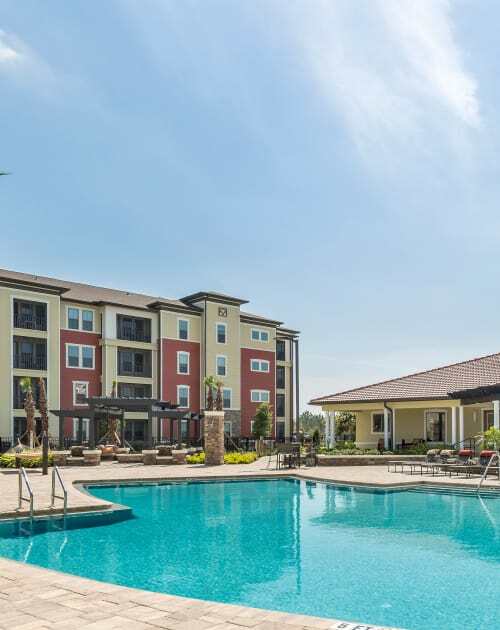 From apartments with large, open spaces that tap in to the modern coastal vibes, to our community amenities that can provide nonstop entertainment for you and your friends, Sands Parc Apartments has you covered when it comes to living in style.